Seaborgium is a synthetic transition metal, the most stable isotope of which has a half-life of less than 3 minutes. It is similar in chemistry to tungsten. 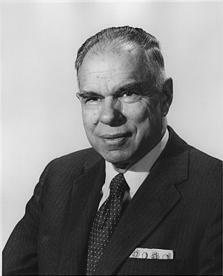 Seaborgium was named after Glenn T. Seaborg.